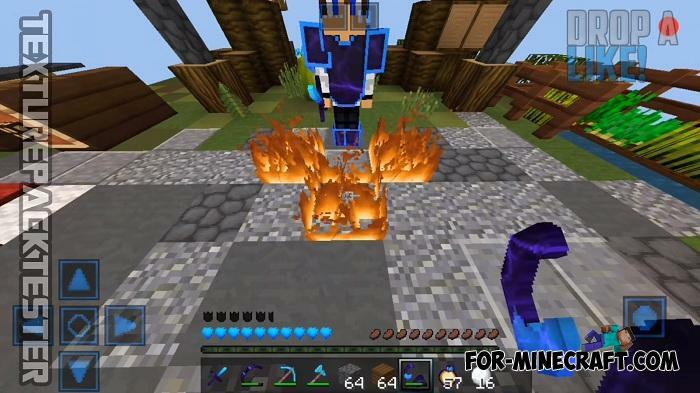 Maximize FPS in Minecraft PE using the minimum set of tools in the form of this texture pack. 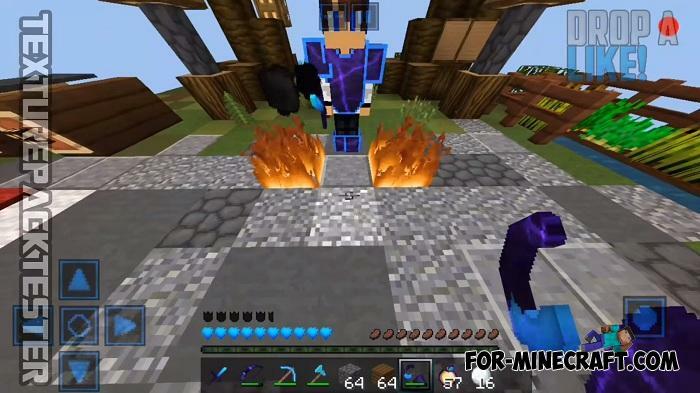 Plus, you will get a high enough 128 x resolution and almost original textures with new particles adapted for PvP. 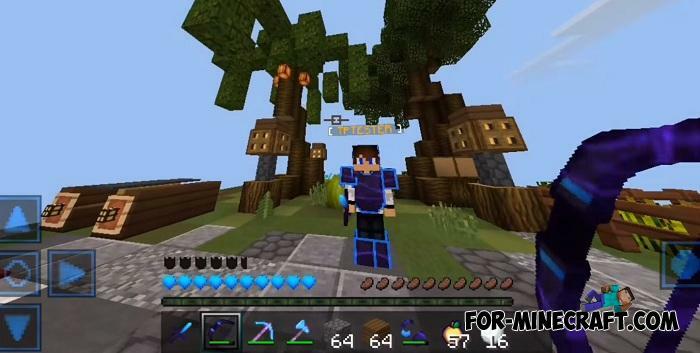 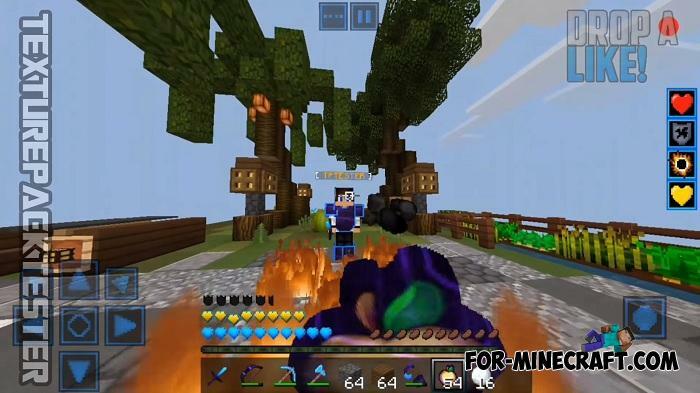 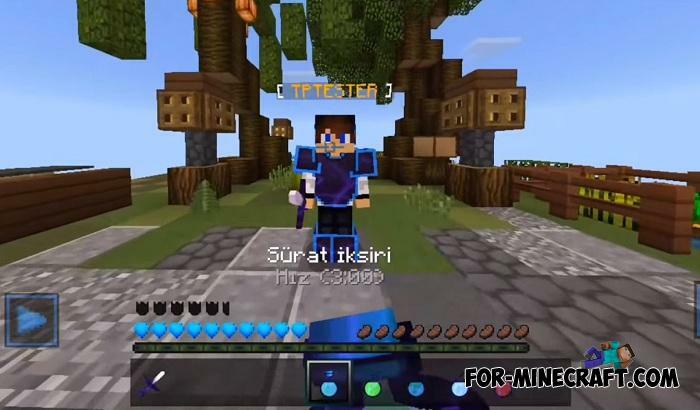 The texture pack is called Amazing FPS Boost and such a big name really increases the frame rate per second if you are using the average spec Android or iOS devices. 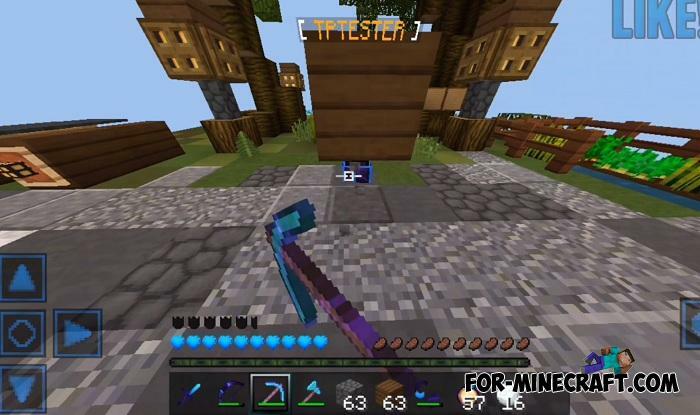 How to install the Amazing FPS Boost Texture Pack?